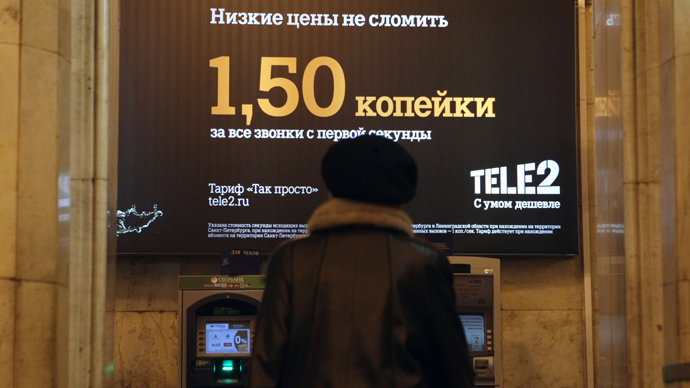 Russia’s second largest lender, VTB is to outline the criteria for its secondary public offering of 100 billion roubles ($3.21 billion) worth of stock in a sale likely to take place in mid-May. The Russian government currently holds 75.5 percent of the bank, and has mandated that its stake remains above 60 percent. 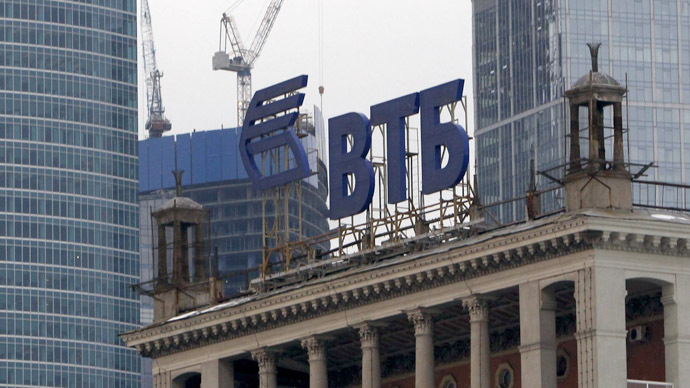 VTB has not yet announced who will broker the sale, but news agencies have speculated the offering will be run by Citi Bank, JPMorgan, and Deutsche Bank. The number of authorized shares stands at 14 trillion, and it has issued 10.46 trillion, and will not be issuing the remaining shares, less than a third. To issue the shares, VTB doesn’t need to hold a shareholder meeting, only the green light from the supervisory board. The new share sale will be decided by the bank’s supervisory board on Friday, Vedomosti reported, citing a source close to VTB. The bank, investors, and government will focus on the current stock price. Vedomosti’s source said a discount is possible as it is common international practice, but doubts the discount would exceed 5 percent. The share sale will help the bank raise capital which will enable it to make engage in more business and loan transactions. The sale is also part of the bank’s drive to privatize state assets and reduce the Kremlin’s overall stake in businesses. As of April 26, 2013, VTB had more than 104,000 shareholders. First Deputy Prime Minister Igor Shuvalov oversees privatization, and has declined to comment on the VTB public offering. VTB was the first Russian bank arrange an Initial Public Offering in 2007, raising $8 billion and setting an international banking IPO record at the time. 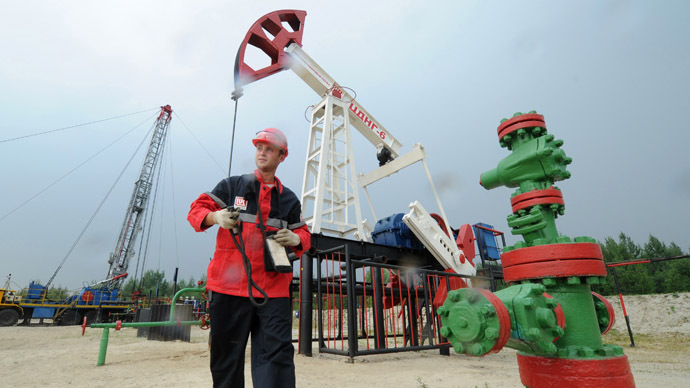 In 2012 assets increased by 9.2 percent, but VTB saw an overall profit drop of 4 percent, a smaller drop forecast by analysts. Net income declined to 85.8 billion roubles ($2.7 billion) from 89.4 billion roubles in 2011, the bank told Bloomberg in a statement on April 24. The net interest margin rose 4.2 percent this year, and gross loans increased 10.8 percent to 5.1 trillion roubles ($160.5 billion). The investment bank has lost its confidence in the Cypriot economy, and is pulling the plug on its local subsidiary, Russia Commercial Bank, which currently holds about $2 billion in deposits, VTB Chairman Herbert Moos said on Wednesday. VTB will wind down its Cyprus operations and transfer the majority of the loan portfolios, a report said on Thursday. "We don't believe that it will return to the status quo," Moos told Vedomosti. 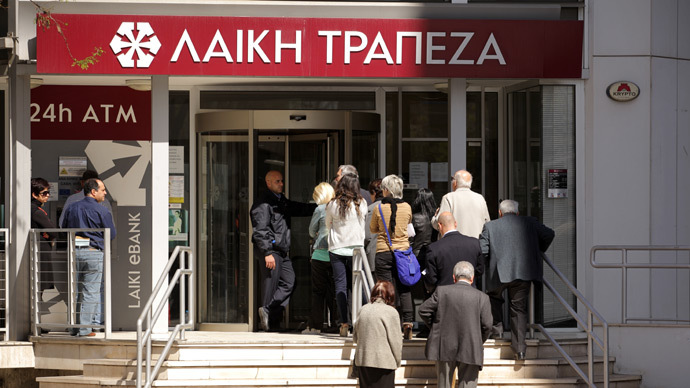 Moos doesn’t foresee any losses in the transfer from Cyprus to other subsidiaries.